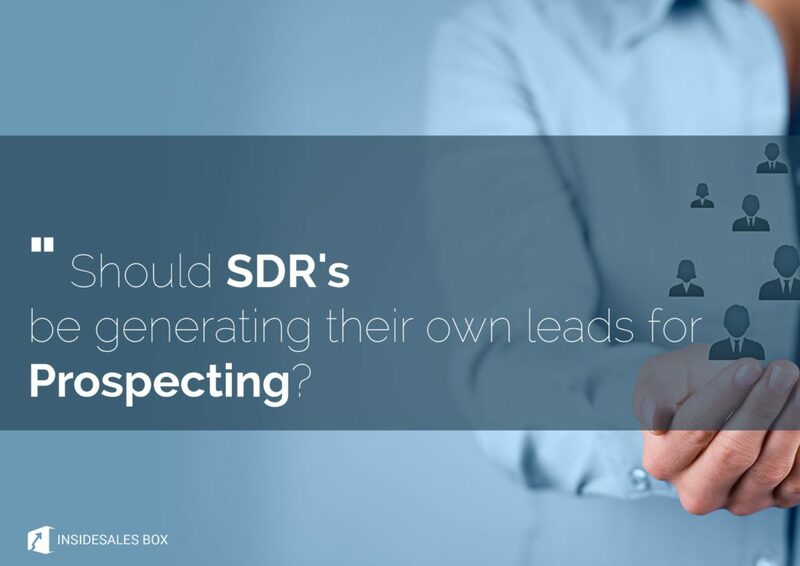 Should SDR’s be Generating their own Leads for Sales Prospecting? Many businesses are dwelling deep in this vast space of social selling. Facebook and Twitter had a lot of initial focus in this regard, but the game is changing with LinkedIn being the most comfortable option for sales reps to connect with prospects and for lead generation. Say Hello to Lead Conversion – Be Your Own Sales Hero! Lead conversion is absolutely crucial for your business. This is a no brainer! But wait! While a lot is said about its underlying importance, there is very little information available on how one can have a successful business strategy in place for fool-proof conversions?